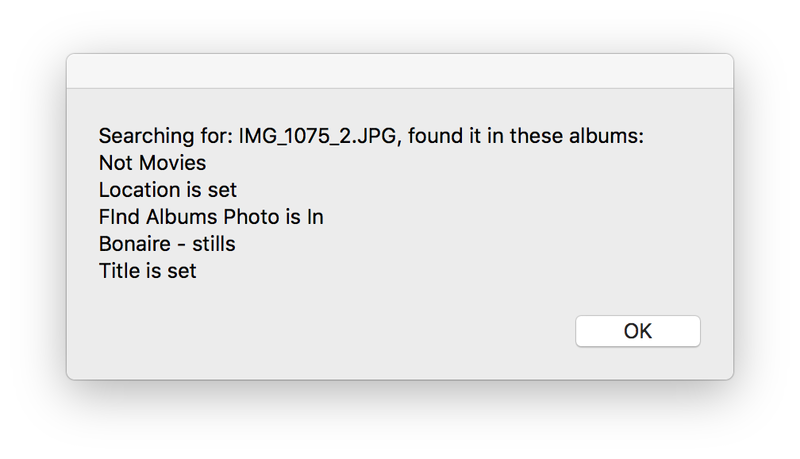 Anyone know how to get a copy of MacOS Sierra? I thought “Well, that’s an easy question to answer—via the Mac App Store, of course.” As it turns out, that’s the right answer, but it was much harder to find than I expected it to be. 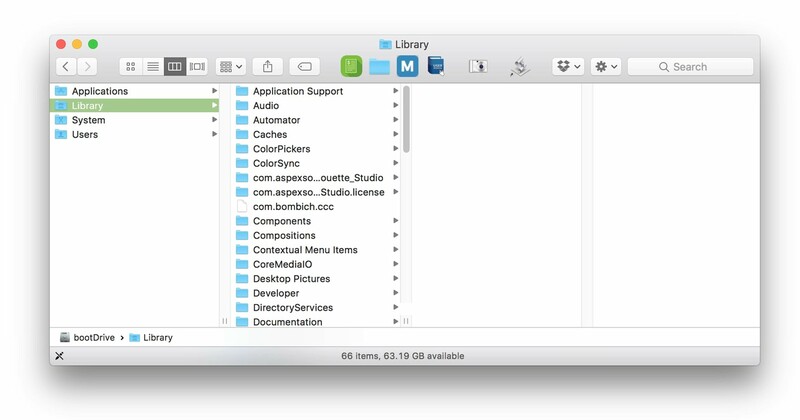 I started on the Purchased tab in the Mac App Store app, where you can (theoretically) see all past purchases, including prior Mac OS X versions. However, those old releases stop with Mac OS X El Capitan from 2015; neither Sierra nor High Sierra are listed. I then tried the Apple Developer site, but they don’t offer Sierra for download either. 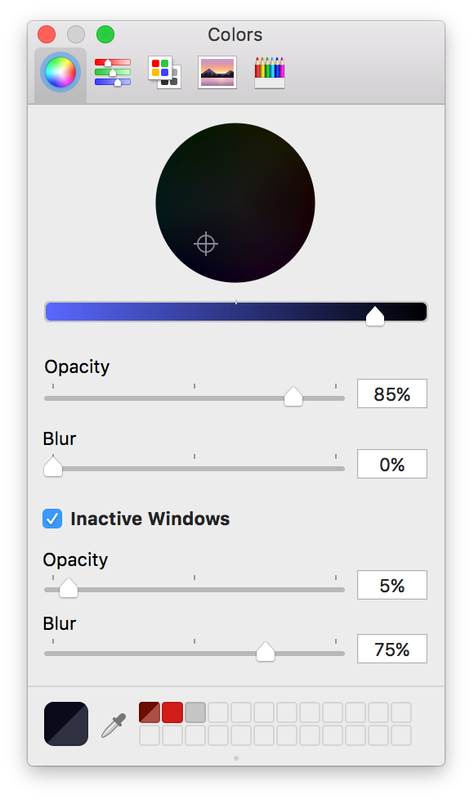 For OS versions since Sierra. Sierra itself has now vanished from everybody’s Purchase History. However, Apple are keeping Sierra fully available, even though High Sierra is out. No Apple ID is required. Given how much trouble I had finding this page, I thought I’d post it here for anyone looking for Sierra. Going forward, keep that Stack Exchange link handy, as it should be updated in the future as new releases come out. One you’ve used Shift-Tab to navigate all the way back out, pressing Tab will navigate back down the highlighted path. Alternatively, pressing the Right Arrow key will jump immediately to the rightmost-selected item. Here’s how that all looks in action—first is the normal arrow key navigation, then navigation using Shift-Tab and Tab. You may not need/want the breadcrumb path all the time, but when you do, just remember to Shift-Tab your way out of the current folder. Using the arrow keys and the Tab/Shift-Tab keys together provides two complementary methods to navigate your column-view Finder windows. 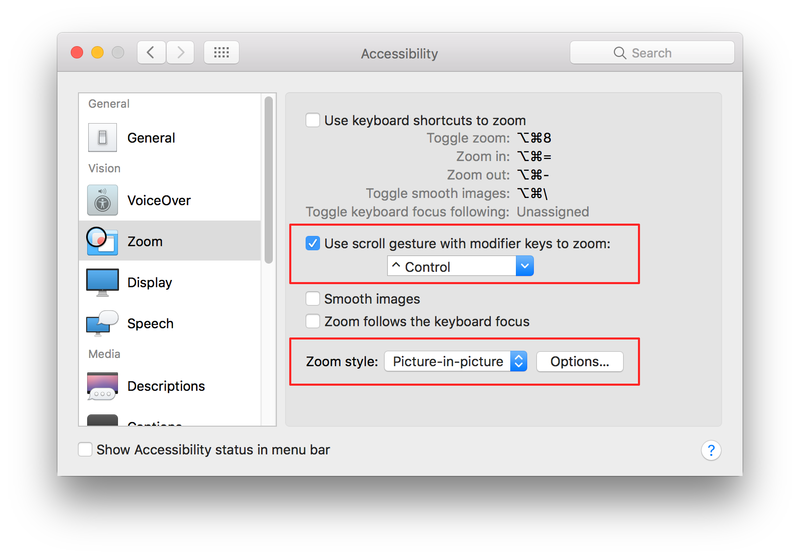 Today’s tip is simple, yet for me, critical—it’s one of the first things I do when I set up a new Mac or user on an existing Mac, as it solves a vexing issue: Small fonts that can’t be modified within an app’s preferences. As my eyes get older, these small fonts get more and more annoying. You can choose to use keyboard shortcuts to zoom (top section of the full screenshot), or (my preference) a scroll gesture with a modifier key. There are also some useful options in the “Zoom style” section.